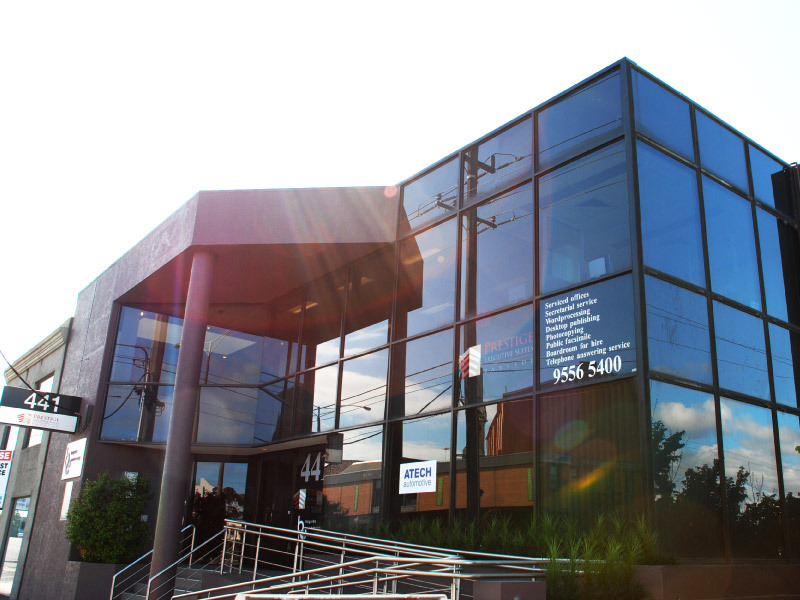 Our Bayside Offices are located in the south eastern Melbourne suburb of Bentleigh. 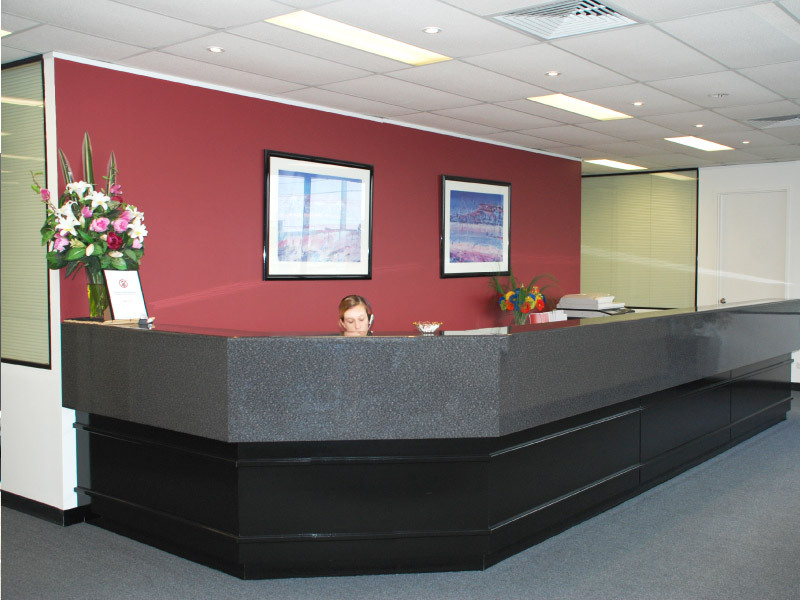 Our Serviced Office complex is prominently located on the north side of South Road, 100 meters east of the Nepean Highway. 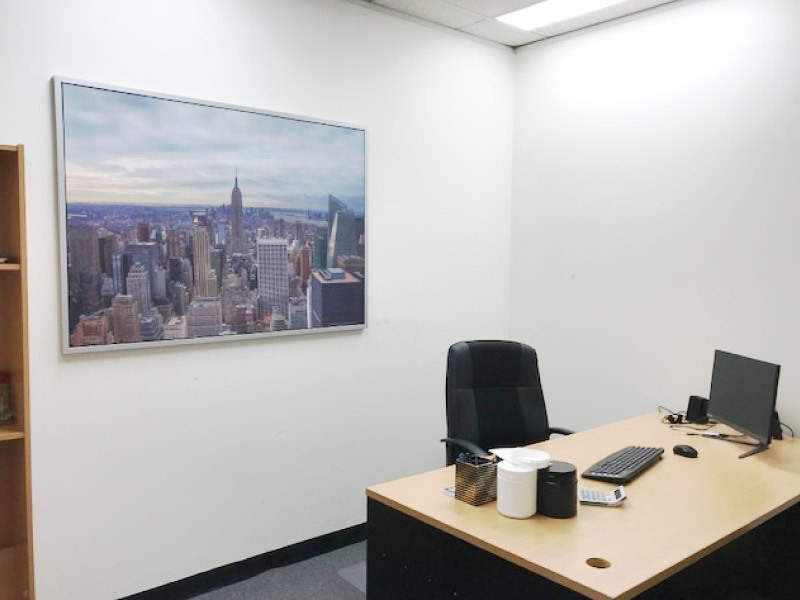 Your office space would provide easy access the Melbourne CBD and South Eastern Suburbs of Greater Melbourne. We are located in a modern commercial building with a recently re-furbished kitchen. A large boardroom is available on the floor which also contains it own kitchenette. We also have an additional smaller meeting room.